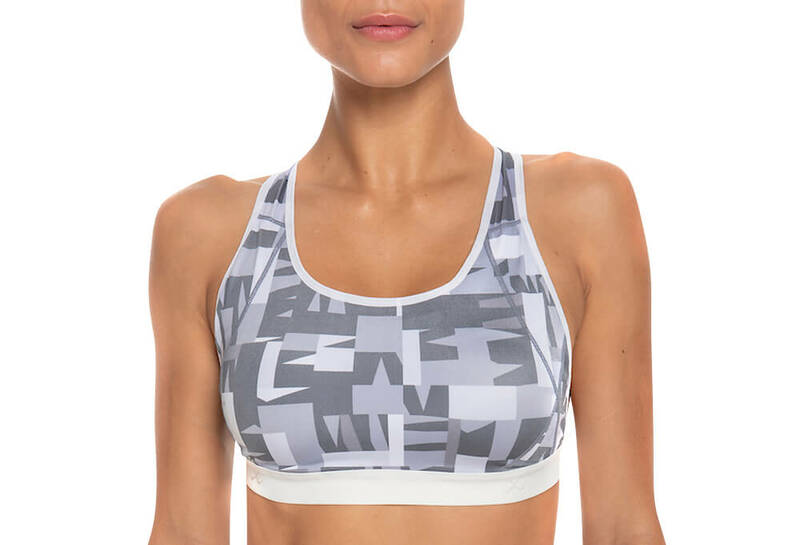 The Soft Cup Running Bra offers balanced comfort and medium impact support. 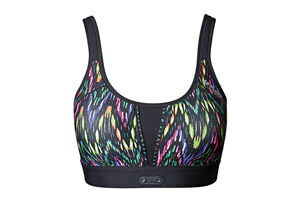 It has an adjustable closure for a precise fit and a comfortable, seamless molded cup design. 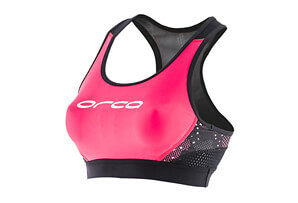 The stretch mesh back provides extra ventilation to keep you cool.